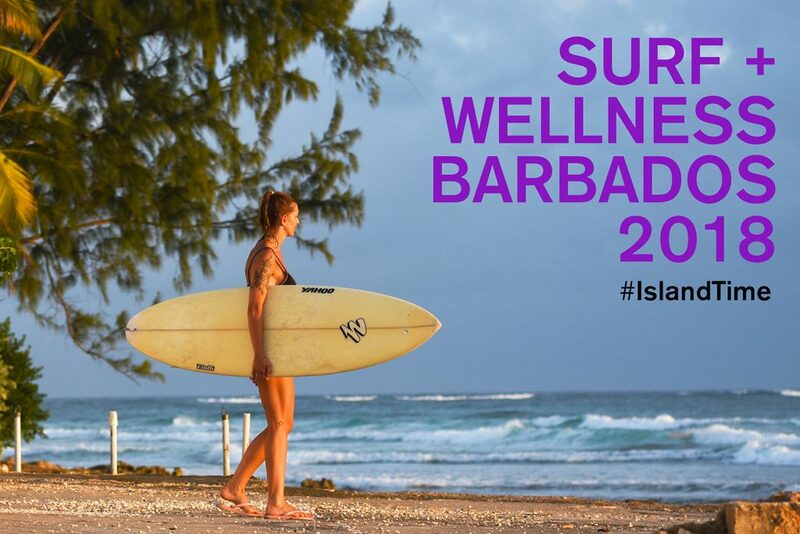 Sign up time for Surf + Wellness Barbados 2018 is here! 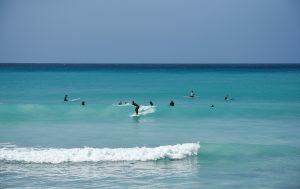 I’m excited to announce that this February my dear friend Andreea Waters and I will be hosting another great session of our surf and wellness retreat at Zed’s Surfing Adventure in lovely Barbados! The retreat includes daily Yoga, wellness, and surf sessions, beachfront bungalows, delicious local food— and so much more! Yoga sessions are personalized and surf lessons are with local professional surf coaches trained to teach surfers of all levels. Morning wellness coaching will focus on natural beauty radiance Feb 6-11. See below for more details. Reserve your spot before October 25th, 2017 to receive our special early bird pricing. I hope you will join us for surf, wellness, yoga, relaxation, Barbados culture, healthy food and falling asleep to the sound of the sea. And then wake up. Repeat. The beachfront bungalows in Surfers Point, Barbados are located on a private beach surrounded by tropical gardens in a local neighborhood. Your door is less than 100 ft (30m) from the ocean, the surf break is in plain view from your windows. Yoga and wellness sessions are on the rooftop. All of the bungalows are self-catering, and have been equipped with utensils for cooking. Rooms have AC units, full stove and oven, fridge, microwave and coffee maker. Wi-fi is available. There is no other spot in Barbados like this. *Per person/session. Regular price $1,875 US. Offer ends October 25, 2017. $1,000 deposit to reserve your spot. 50% refunds by November 1, 2017, no refunds after. Balance due November 5, 2017. Flight not included. Local taxis/transportation and additional dinners not included. – You will need a valid Passport. – Flying into Bridgetown, Barbados. Surfers Point is located ten minutes South West of the airport. Jet Blue is a non-stop flight from JFK. – Book early for best rates. – Surfers Point Cafe opens at 8am everyday serving breakfast and lunch. – Wi-Fi connection is limited to the Cafe area. – Island Time is your personal time to indulge Surfers Point and explore. – Schedule is subject to change based on surf and weather conditions.